So we are throwing it back today to Chad and Mary's engagement session. We sometimes get so caught up in how busy we are that we forget to post awesome engagement and bridal sessions that we have shot. 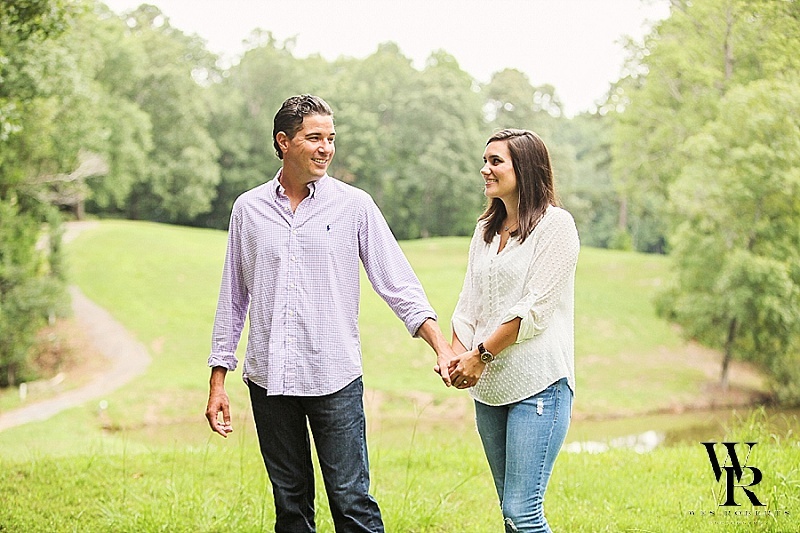 Even though Chad and Mary's wedding took place a few weeks ago...we still are in love with their engagement pictures!